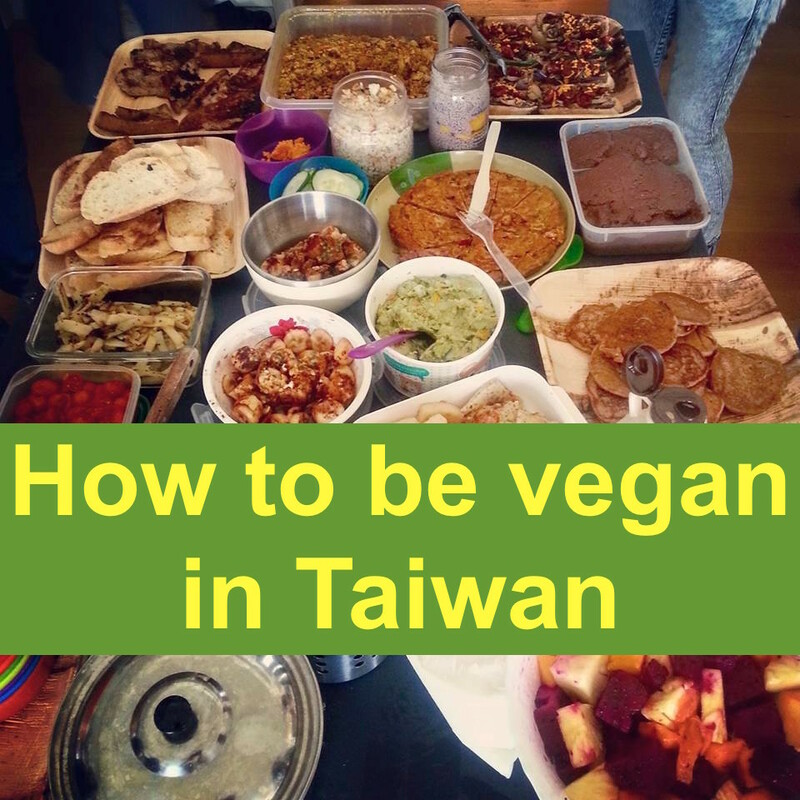 A common assumption is that being vegan or vegetarian in Taiwan is difficult. “Oh no, I couldn’t do it here, it’s too hard,” people say. It’s very easy to become intimidated and confused in the face of incomprehensible Chinese characters coming at you from every direction. Here’s a simple ‘How to’ guide to break it down for you and make it easy. 1. Learn to recognise the characters. This is the most important thing. Once you can read, you’ll be able to start recognising the characters for vegetarian everywhere. The traditional restaurants all have the same sign outside, “素食”. Pretty soon when you walk along the streets, you’ll start finding this sign and being able to wander in and know that you can eat. A lot of things are also labelled. If there’s a label, you’ll find it on the front, in one of the corners. It will be clearly in a circle of a different colour, by itself. This confused me for ages, and I’d be turning the packets over and over knowing what characters I was looking for but not knowing how they’d appear. Learn to pick out milk and egg in the ingredients list on the back. Jesse from Taiwan Vegan’s guide to the characters is definitely the best out there, so it’s simplest to go and study it, rather than me trying to recreate it, to find it go here. 2. Learn how to ask. Taiwanese understand the concept of vegetarian and vegan (fully vegetarian) to a level that is rare in Asia, so you can usually have peace of mind if you ask and are told it’s safe. The simplest thing to say is “zhe shì quan su ma? Bu yao dan, bu yao niu nai.” Which means “is this vegan? No eggs, no milk.” To hear it said properly and with the tones, go and watch my tutorial here. Happy Cow is the one you might know already, but that will only lead you to the places that the western vegans frequent and you’ll miss out on literally hundreds of vegetarian places. The best way I found to do this is to download a Google pinyin keyboard and type in ‘su shì’ so that these characters pop up:”素食” Or, you can just copy and paste the characters from here. That magically, the map will suddenly be bursting with vegetarian places round every corner. My friend swears by yelp, but I haven’t tried that one myself. Using a mixture of all three will, of course, give you the most options. 4. Set yourself up with a support network. There are so, so, so many vegans in Taiwan, especially in Taipei. By the time I left I had a large group of core vegan friends and I knew many more vegetarians and vegans. The easiest way to meet people is to join the groups and post a status saying who you are and that you’re vegan, or interested in going vegan. The main group on Facebook that runs events is ‘It’s a Vegan Affair’. I don’t recommend the meetup group, it’s a little creepy but don’t tell them I said that. If you go to some of the main places such as Ooh Cha Cha, Mianto and Fresh, you’ll also meet more vegans once you start talking to people. The community in Taipei is warm and welcoming, don’t be afraid to reach out. And, of course, contact me if you want to know anything else. Speaking as someone currently in Japan, being vegan in Taiwan is a dream come true. Happy eating! Nice piece on being vegan in Taiwan (and thanks for the link). I would also suggest keeping an eye out for 蔬食 (vegetable food) which is often used for more trendy restaurants, though the 素食 is much more common as you say. I bet you miss Taiwanese respect for veganism now that you’re in Japan, but I hope you’re managing to find more than just bananas and peanuts from convenience stores! Thanks Jesse! I’ve never seen that one! I got caught out for the first time yesterday but generally I’ve been doing okay. 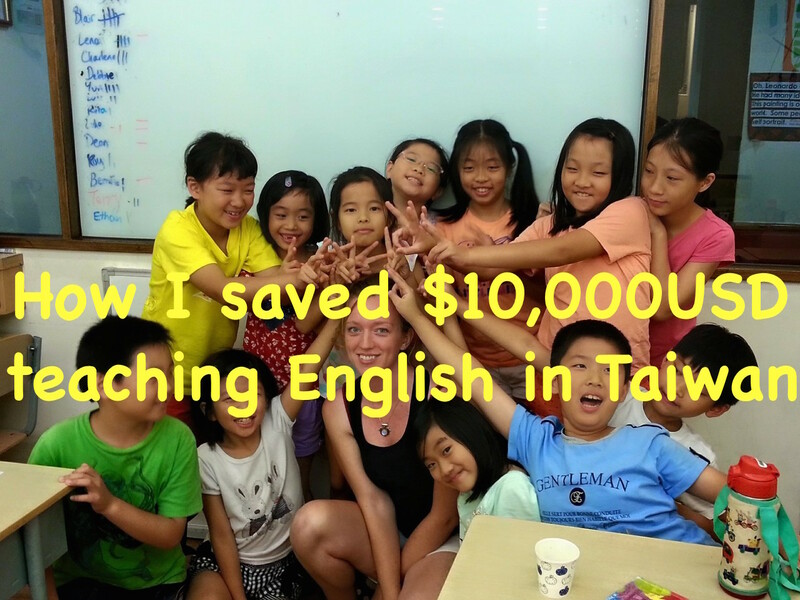 Couchsurfing helps for sure! I’m not vegan but I feel like I’m ready to be Vegan in Taiwan now !